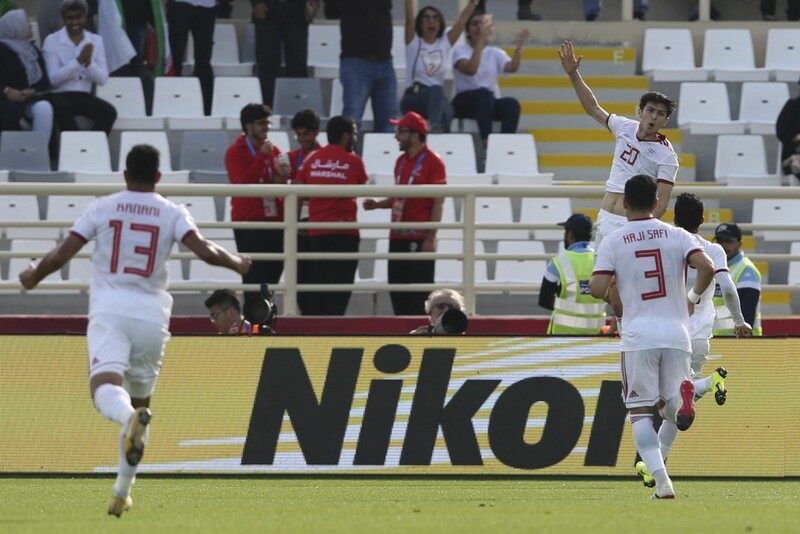 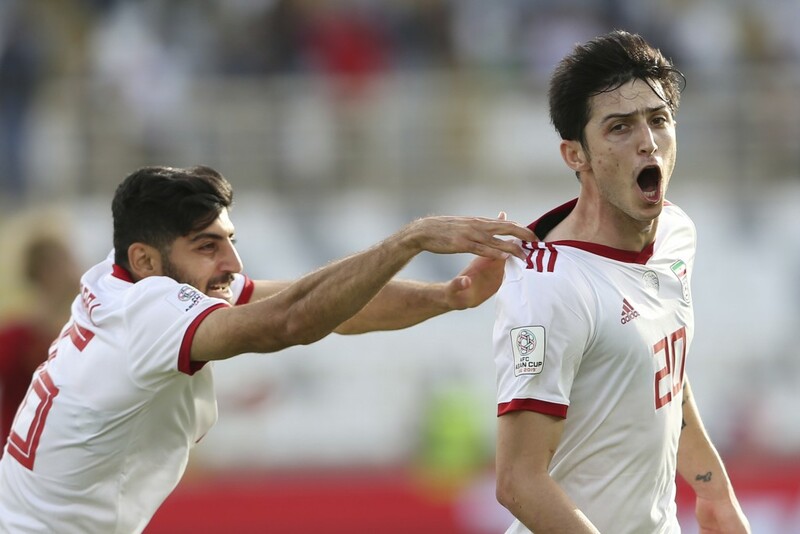 ABU DHABI, United Arab Emirates (AP) — Three-time champion Iran moved closer to securing its spot in the knockout stage of the Asian Cup with a game to spare after beating Vietnam 2-0 Saturday. 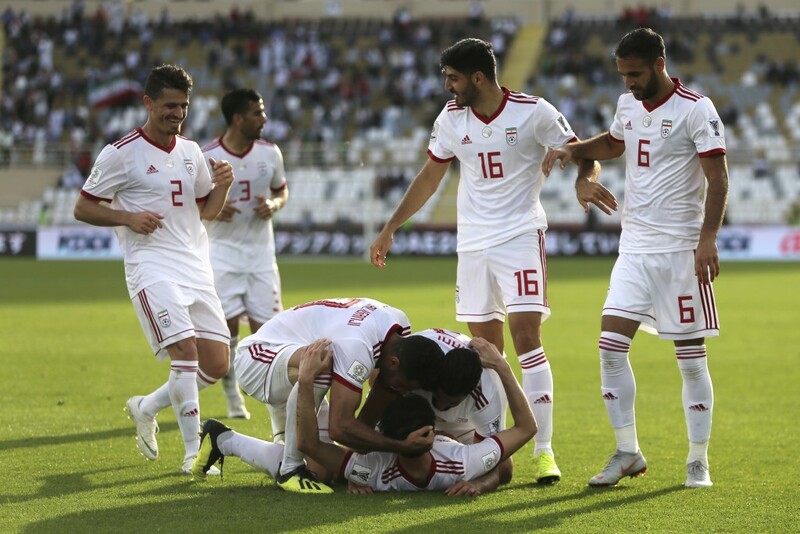 Iraq plays Yemen in another Group D game later — Iran advances if Yemen fails to win — and Saudi Arabia takes on Lebanon in Group E.
It was a record ninth successive victory for Iran in Asian Cup group stage matches. 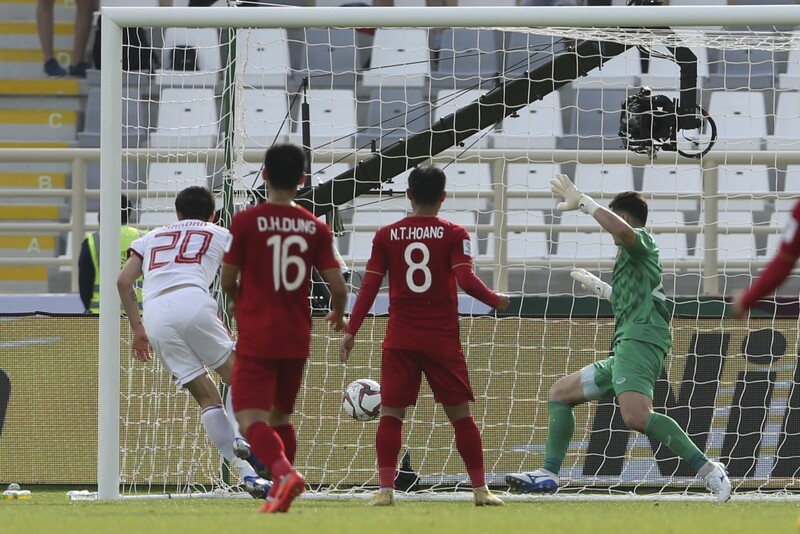 Asia's top-ranked team has dominated possession and looked comfortable in its opening two games, scoring seven goals and still to concede. 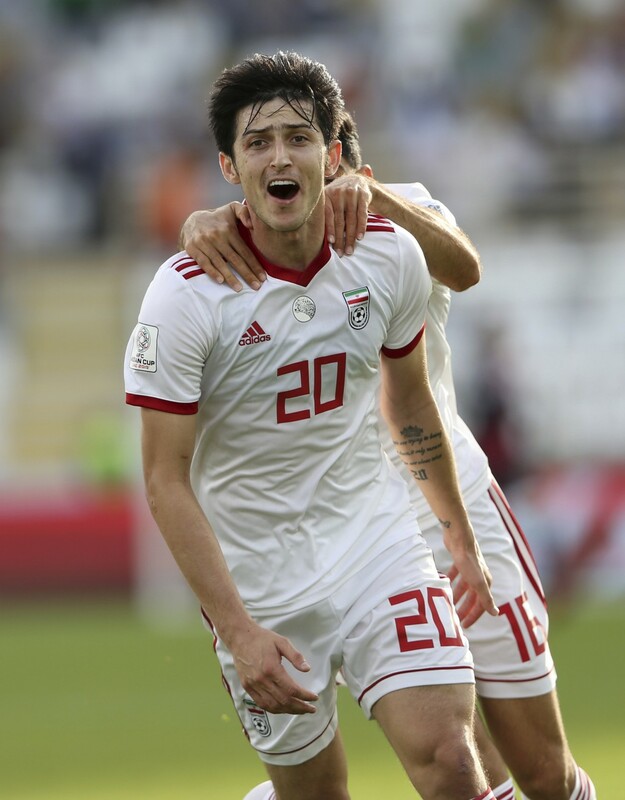 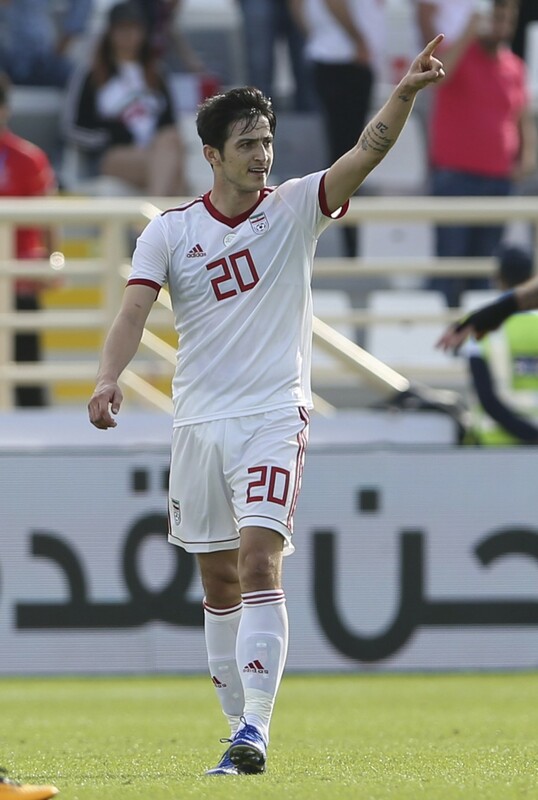 Iran's Sardar Azmoun took care of the goals against Vietnam, scoring in each half. 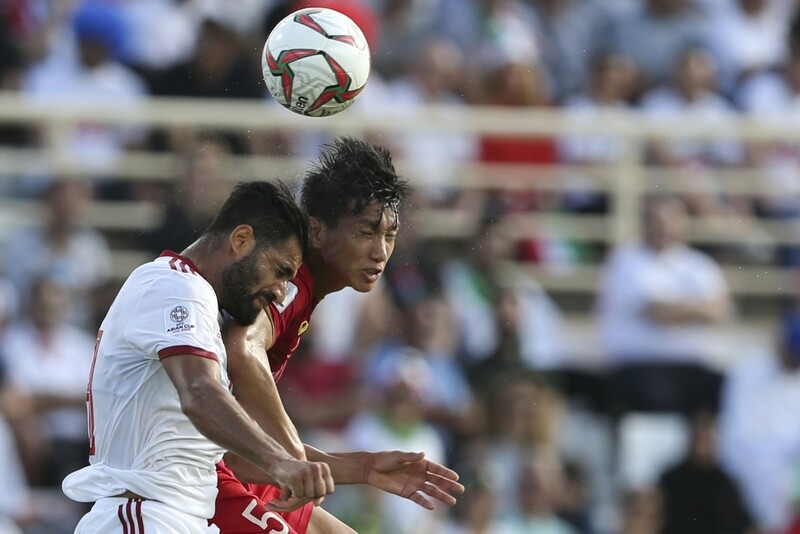 Saman Ghoddos crossed for the forward to put Iran ahead with a close-range header in the 38th minute. 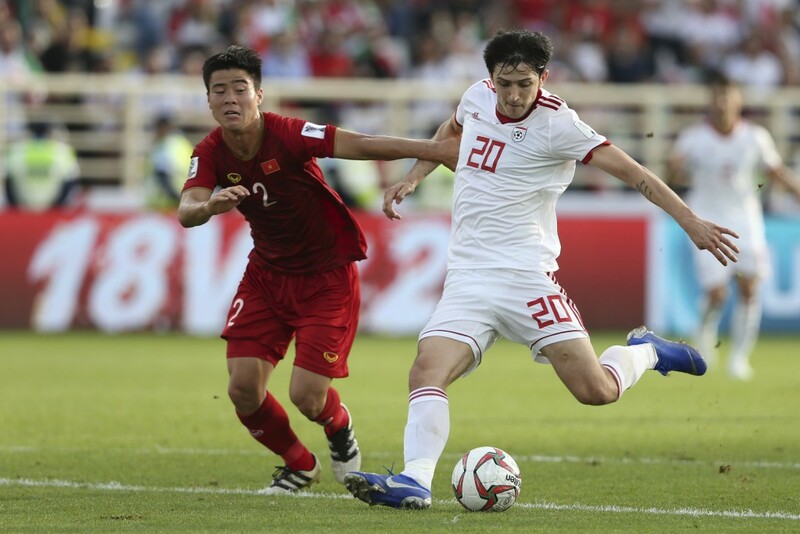 Azmoun added his second in the 69th with a left-footed strike from the middle of the box for his third goal at the tournament. 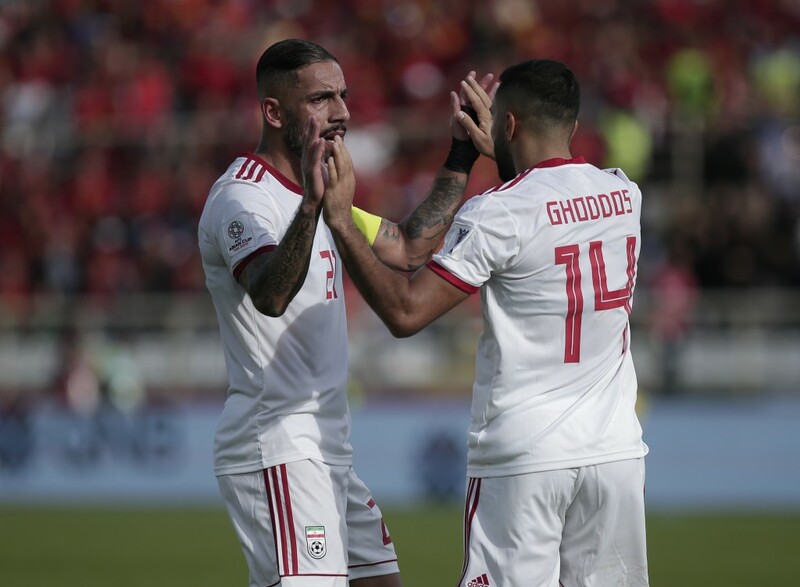 Iran has six points while Vietnam registered its second straight defeat following a 3-2 loss to Iraq. 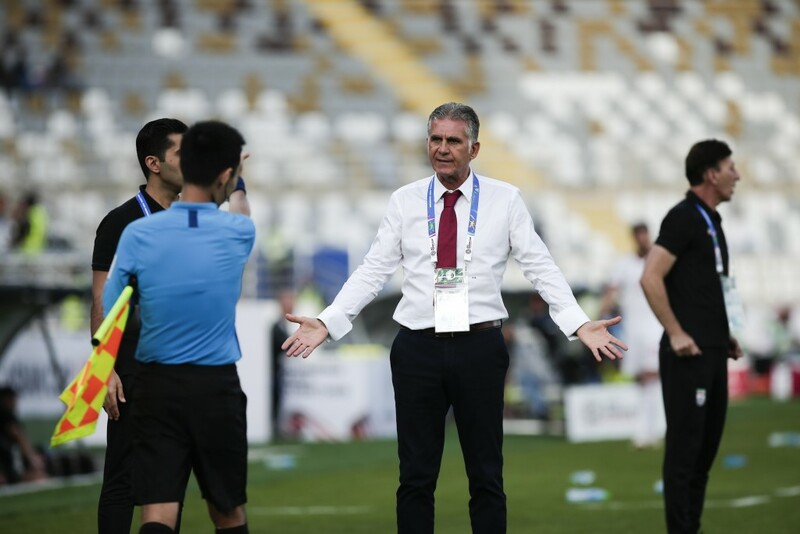 Iran is led by former Real Madrid and Portugal coach, Carlos Queiroz, who is chasing a major title with Iran after eight years in charge.